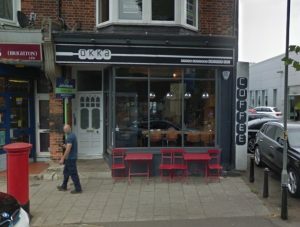 Concerns about longer opening hours and noise saw a neighbour object to plans for alcohol sales at a Brighton coffee bar. 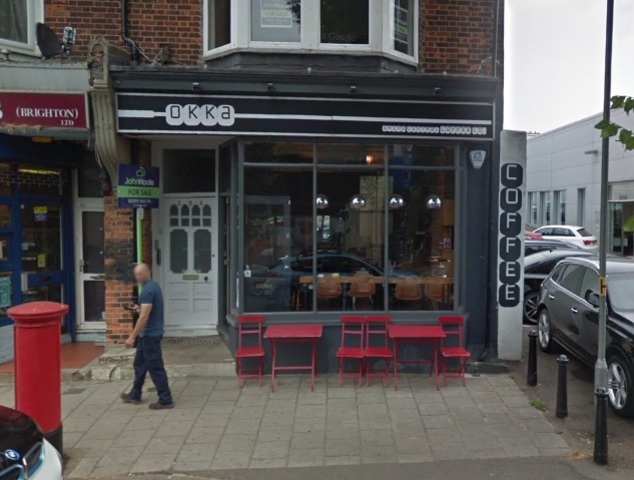 Okka Coffee, in Dyke Road, Brighton, is currently open from 8am to 5pm daily, with a regular clientèle known to owner Kamil Buer. 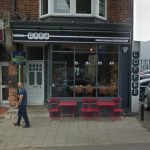 His application was to sell alcohol from 8am to 11pm but he told a Brighton and Hove City Council licensing panel that in reality he wanted the option to trade from 11am until 7pm. The panel, consisting of councillors Lizzie Deane, Julie Cattell and Mo Marsh, heard that Mr Buer was responding to demand from his regular customers. He said: “Recently there was pub on the same parade but it has closed down. “I had quite a lot of interest from customers to get an alcohol licence which is my main reason for applying. Councillor Marsh, who chaired the panel at Hove Town Hall, said: “You can have extended evening hours and if you’re not selling alcohol you don’t have to ask us permission. Mr Buer said that he would not want to open later but applied for the later licence as he did not know what might happen in the future. In the application Mr Buer said that he wanted to sell espresso-based cocktails and branded high-quality alcohol such as wine. Neighbour Emma Norman said that the shop had insufficient soundproofing and she could hear the noise from customers and coffee machines. She said: “The applicant has already established a niche market within the local community. “Young families attend the shop with young children and babies. One assumes the owner wants to change his whole market and look at a different profit centre. Mr Buer’s shop sells croque monsieur, sandwiches and cakes, the panel was told. Cheese platters would also be offered of an evening to go with wine but more substantial food would not be possible as there is no kitchen. Alcohol would not be served to people sitting on the tables in the street as this would not be part of the licensed area.